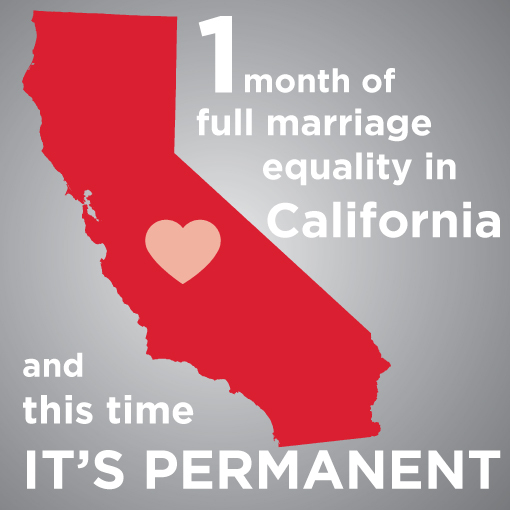 California Governor Jerry Brown signed into law changes to the state's Family Code to reflect marriage equality. 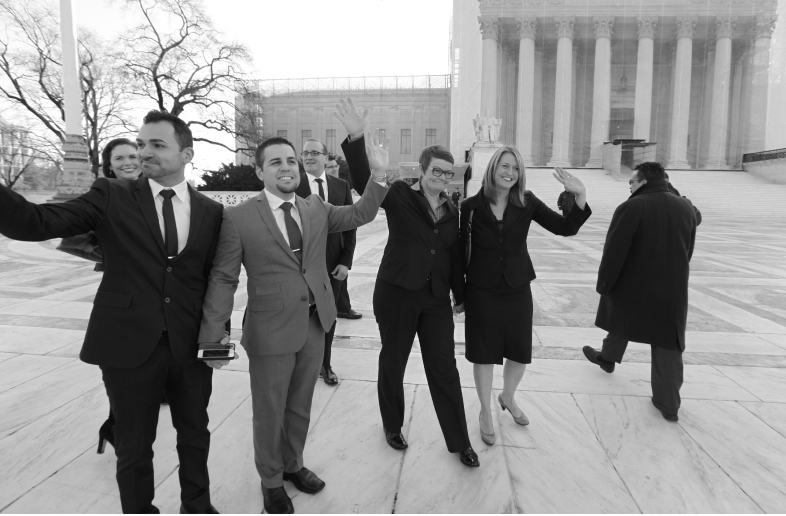 One year ago today, the Supreme Court handed down two major victories in the fight for marriage equality. 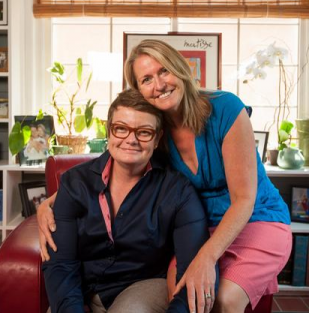 The two couples who challenged Proposition 8 in federal court with AFER were voted “Californians of the Year” by KPCC listeners. 2013 was a historic year for marriage equality. 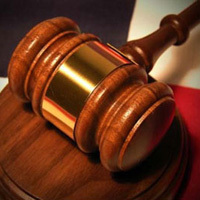 AFER took our case against Prop. 8 to the U.S. Supreme Court. And we won. But our work continues. Bakersfield Californian featured the Prop. 8 plaintiff and her wife one month after the Supreme Court victory that enabled gay and lesbian couples to get married in California. In honor of Kris & Sandy and Paul & Jeff’s one-month wedding anniversary, we’d like to show them just how much they mean to us. Sign their guestbook today and send them a special message. One month ago the U.S. Supreme Court decided two landmark marriage equality cases.The effects of the twin decisions, announced on June 26, 2013, were felt almost immediately. 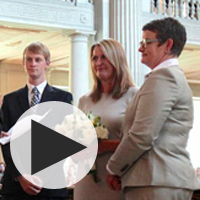 From our stirring victory at the U.S. Supreme Court to the emotional day when our plaintiffs were finally married, check out this great video about what it was like when marriage equality returned to California. 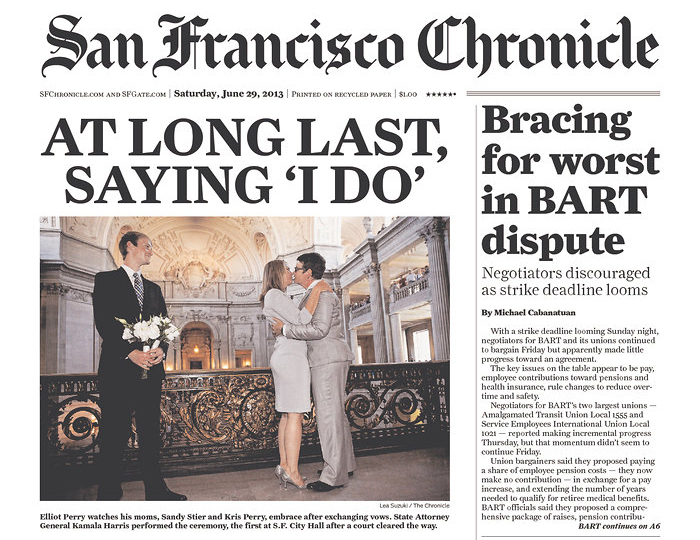 Check out the top headlines on the day after gay and lesbian couples began getting married in California for the first time since the 2008 passage of Prop. 8. 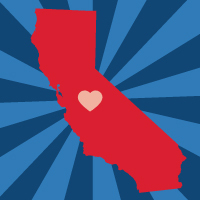 Gay and lesbian couples are now able to marry in California. Today, the Ninth Circuit lifted its stay on the historic federal court decision that ruled Prop. 8 unconstitutional. Join Us. Sign the Pledge Today. 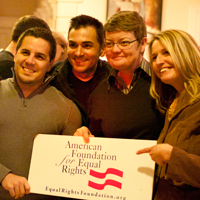 Show your support for full federal marriage equality. This simple act demonstrates you believe every American should be able to marry the person they love.